After a very successful season, the women’s volleyball team received an at large bid to go to the National Christian College Athletics Association (NCCAA) 2013 National tournament in Kissimmee, Florida. The tournament will take place December 5-7 at the Kissimmee Civic Center, hosted by Southeastern University. The team ended regular season play with an overall record of 25-10 and had the opportunity to host the Central Region Tournament on November 22nd and 23rd. They finished as the runner-up after losing to McMurry by two points in the fifth game. 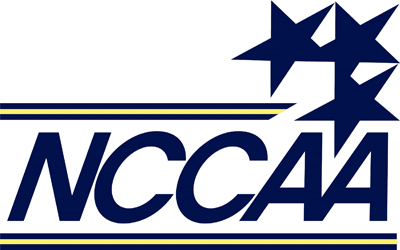 They ended as number five in the final NCCAA rankings and got the bid for the eighth seed out of ten teams participating in the national tournament.